Nurturing Body, Mind &, Spirit. Your Weekly Wellbeing Event. Saturday: Milford - Pakuranga - Te Atatu - Freemans Bay. 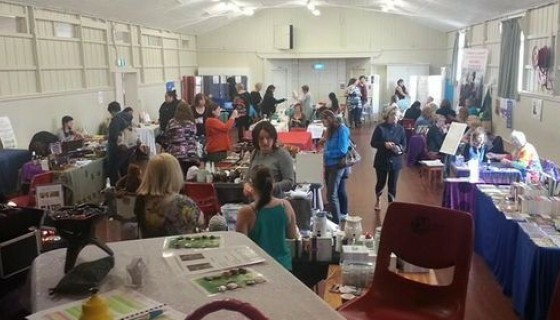 Nestled in the heart of Te Atatu Peninsula Township is our small, unique and friendly Auckland craft market. 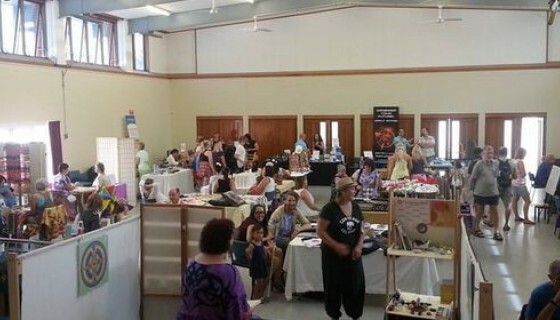 Crystal Visions Holistic Market. *Nurturing Body, Mind & Spirit. 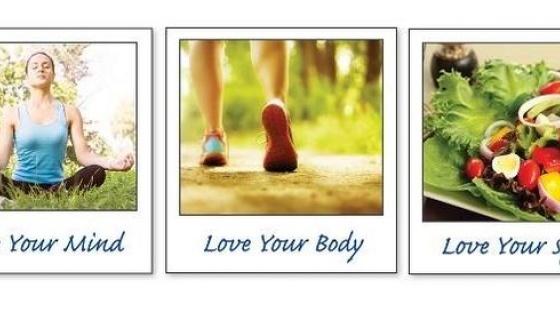 Nurturing Body, Mind & Spirit. 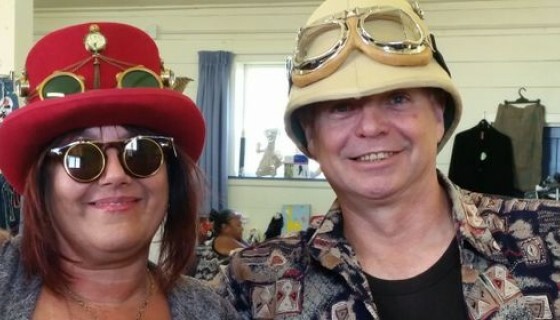 Auckland's Weekly Wellbeing Event. 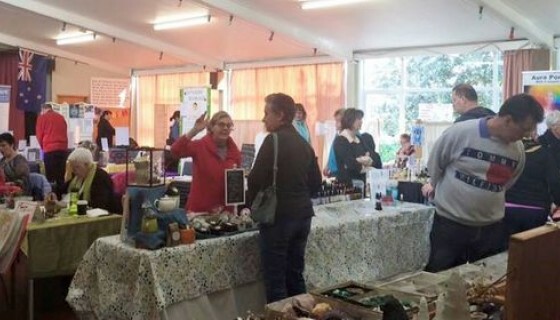 Best known 'Sunday Drive' Market in the south east of Auckland. Held Sundays.